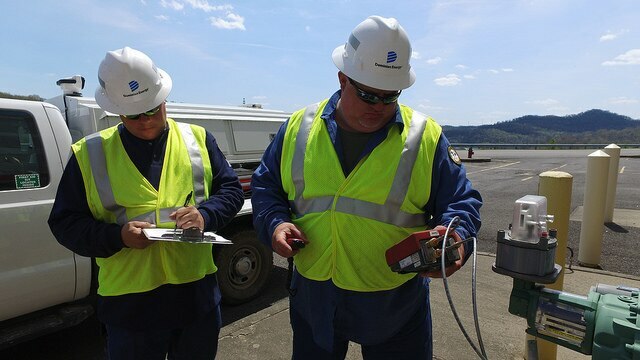 From mechanics and linemen to equipment operators and electricians, trade skills are essential to at Dominion Energy. Our skilled trade workers generally have a high school diploma/GED and related experience, and often have a 2-year degree or certification in one of the following areas: Apprentice Lineman Training, Automotive Technology, Engineering Technology (Electrical, Electronics, Mechanical, or Instrumentation/Control), or Welding. Specialized technical skills are essential to support and maintain Dominion Energy's programs, systems, equipment and operations. 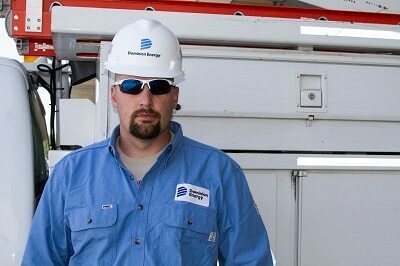 A technical career at Dominion Energy is a great way to gain skills and expertise in a technical field.